Why the conference app? 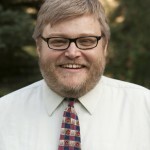 It is your connection to information about the conference. 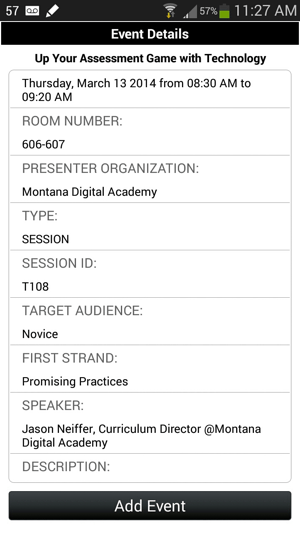 As a tech-savvy teacher, you can have one-click access to the conference schedule, information about speakers and exhibitors and a means of planning your conference experience. 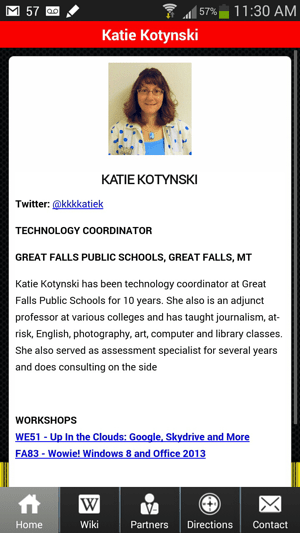 I am showing off screenshots from my Android phone, but the app is available on all major platforms: iOS, Android and Windows Phone. The splash screen says it all… let’s get ready to go! The main screen is your key to conference information. This weekend, you should review General Information and About NCCE and learn about services available at the conference and the team working hard to put this conference together. Most of the information information is located under the (1) conference schedule and information about the (2) featured speakers and keynoters. 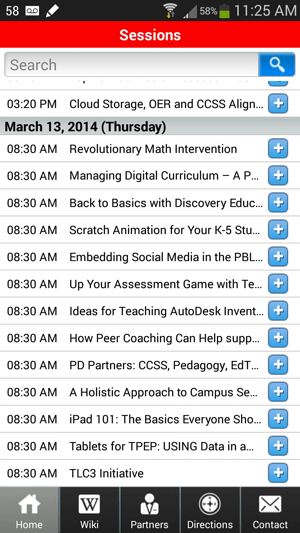 Even better, click on the + to add the session to your device’s calendar. 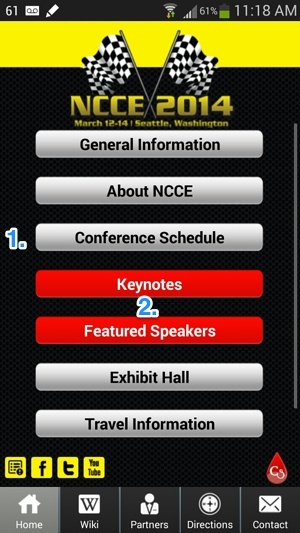 Yes… you can use your mobile device to plan your conference experience… which was exactly what we are doing this weekend! Have questions throughout the conference? Click on Contact! We are excited to offer this amazing resources to enhance your conference experience. Make your conference better by downloading this weekend and plan your experience now. 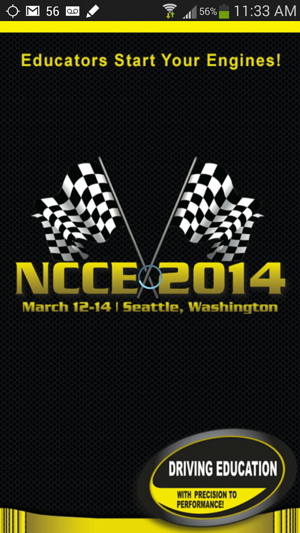 NCCE week is here! Download the conference program now! I noticed on the permissions for this app, it requires that you allow the app to take pictures with your phone at any time without your approval. This concerns me. Why would an app that is designed to enhance my conference experience need to use my phone to take pictures without my permission? Is there a way to block this feature and still use the app? Thanks! That sounds a lot scarier than it really is: that permission simply means that you can take a picture with the “I <3 NCCE" function on the app without having to have the app ask you for permission each time. You can deny that permission and the core functionality of the app will be 100% intact.